Local Channels DVR Beta is here. We are offering all existing AirTV Player customers the opportunity to participate in an open beta test of our local DVR service. 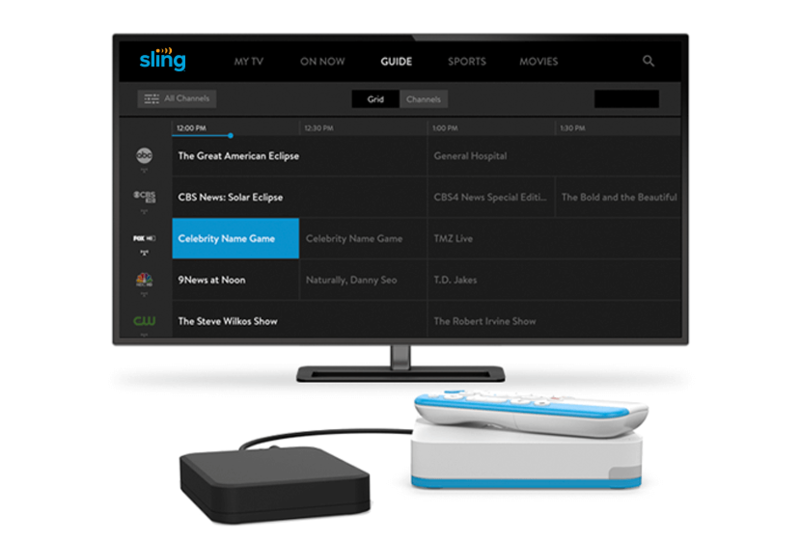 Sling already offers a cloud DVR service that allows customers to record many of their Sling delivered programs in the cloud. This new, "Local Channels DVR Service", allows customers to attach a user supplied storage device (a recommended external USB hard drive or USB thumb drive) for recording channels received via an antenna and the AirTV Adapter. As a beta service, we do not warranty the performance of the DVR service. The Local Channels DVR Service will be available with no additional charge during the term of the Beta Test. The service will have a number of limitations during the term of the beta test and we expect many of those limitations to be resolved prior to full production release. USB Hard drives up to 1 TB in size can be used to record your local channels received via an antenna. Below is a list of recommended hard drives. While other Hard drives up to 1 TB in size may work for recording and playback, we have only tested the drives listed. We recommend that hard drives and thumb drives are directly connected to the left-most USB port when looking at the back of the device. Drives of any kind must be connected to the device without the use of a USB hub. USB thumb drives with 64 GB, 128 GB, or 256 GB may also work for recording and playback of video. However, if preforming more advanced DVR features such as DVR Controls (pausing live TV) a hard drive is recommended. Below is a list of USB thumb drives that have been tested against basic DVR functionality. We are continually making changes to the DVR feature, below you will find what is new and what is still in progress. Partial recordings, or recordings stopped before the completion of the program, will now be saved to the hard drive instead of being deleted. You may save multiple partial recordings of the same program. The ability to pause live local channels is now available. This option must be turned on in the Sling settings under Over The Air Channels > Time Shift. An external hard drive is recommended for optimal performance of this feature. Setting a series recording during a live episode will now start to record the current program, as well as schedule future recordings. Recording schedules will now be persistent through channel rescans with your antenna. Recordings will not be playable until the program has completely finished recording. However, the user may continue to watch the channel live while recording occurs. If a customer removes the hard drive without ejecting the device via the Android storage menu, all recordings may be lost. 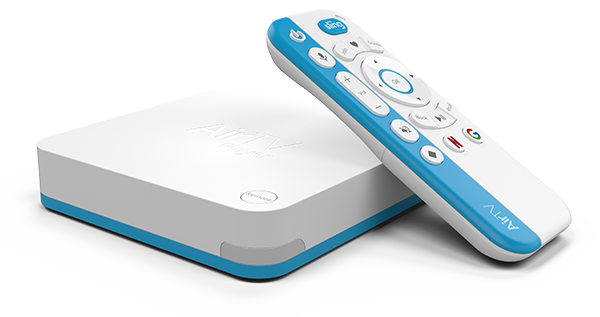 The AirTV Tuner is a single tuner device. Only a single local channel can be watched and/or recorded at a given time. However, multiple cloud channels can be recorded via the Sling cloud DVR service and a local (antenna) channel can be recorded while a cloud channel is viewed. The AirTV player will warn you when space is low, and if the hard drive is full it will not allow you to record live programs. However, the AirTV will still allow you to schedule future recordings regardless of the space left on the drive. It is recommended to keep track of your DVR storage and clear space when needed, otherwise recordings may be skipped. Only a single external storage device may be used at a given time with an AirTV Player. If a new storage device is connected any recordings present on the older device will no longer be accessible. Series recordings will only record episodes on the channel the schedule was created on. It will not record the same show on other networks. The recordable hours shown for the external hard drive is an estimation. 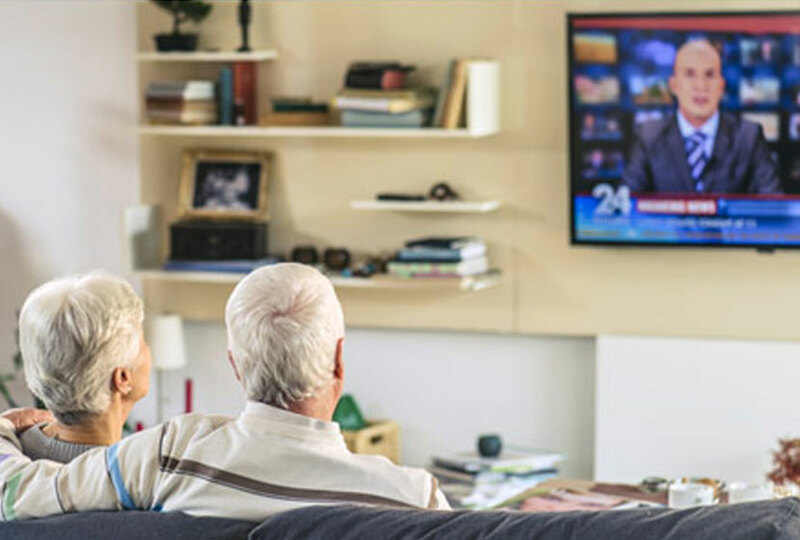 As over the air local channel signals differ in size and quality, the actual number of recordable hours may be less than or greater than the original estimation. Recordings are only viewable via the AirTV player where the recordings were made. They cannot be transferred to another device or played back on another AirTV Player. 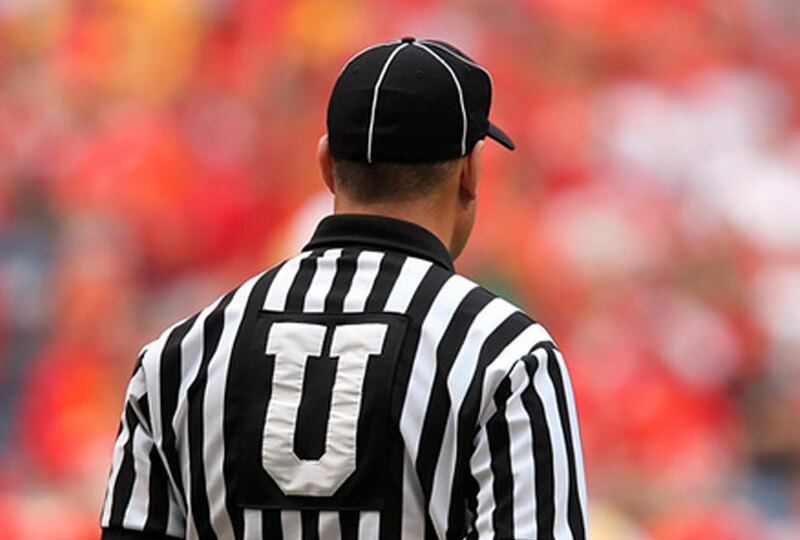 For comments and suggestions regarding the Beta Local Channels DVR, please contact DVR-Feedback@airtv.net. Thank you for your support and interest in AirTV. 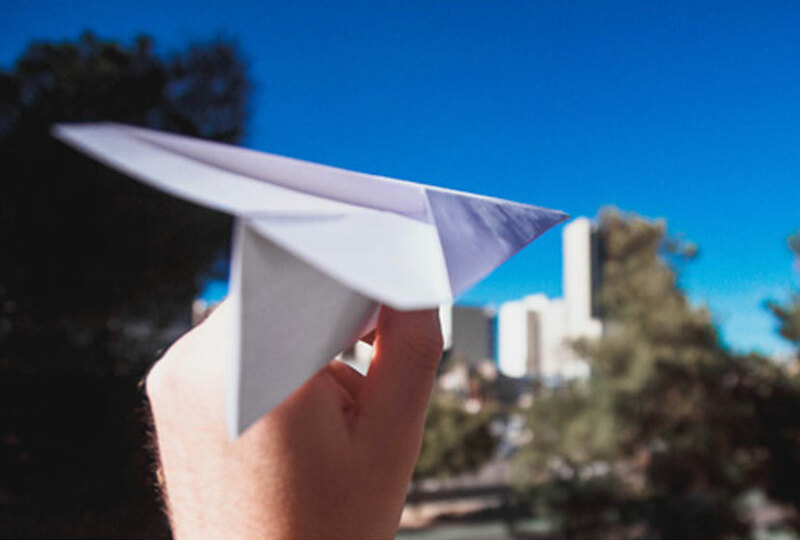 During the year we will be rolling out new features, stay tuned!